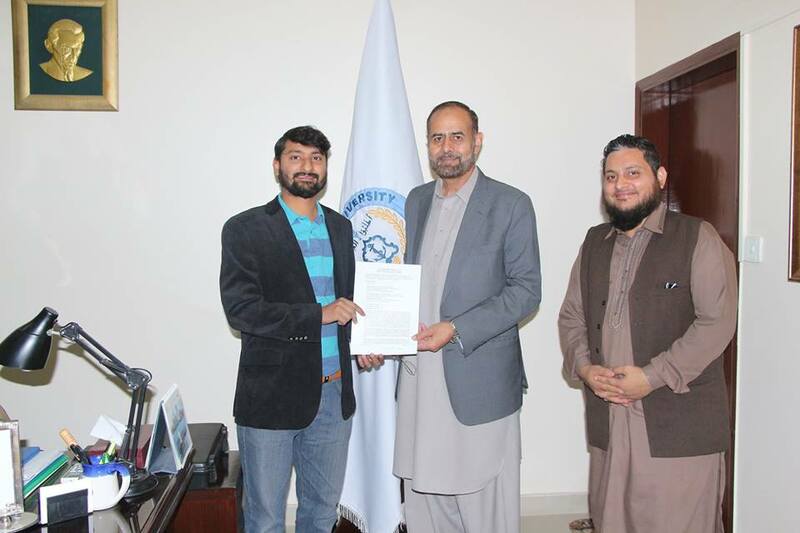 It’s a great pleasure and proud moment for all the Bahrians that Business Incubation Center, Bahria University Karachi Campus startup Team Asanii, Mr. Talha Bin Shuja also Alumni of MS department has got PKR 2.6 Million from USAID SEMDA Challenge Fund Innovation Grant. www.Asanii.pk is a reliable one window maintenance fix that offers Electrical, Plumbing, Air conditioning, and Carpentry maintenance services to corporate clients through ticketing based e-system on a flexible retainer model. There is a huge gap between the skilled labour and corporate sector in Pakistan. On one hand there is professional and trained skilled labour who are not getting jobs and on the other hand, corporate clients have difficulties in finding professional skilled labour or contractors. Few old-school contractors are in this business who provide maintenance services in the single domain but the corporate sector is looking for one window solution. 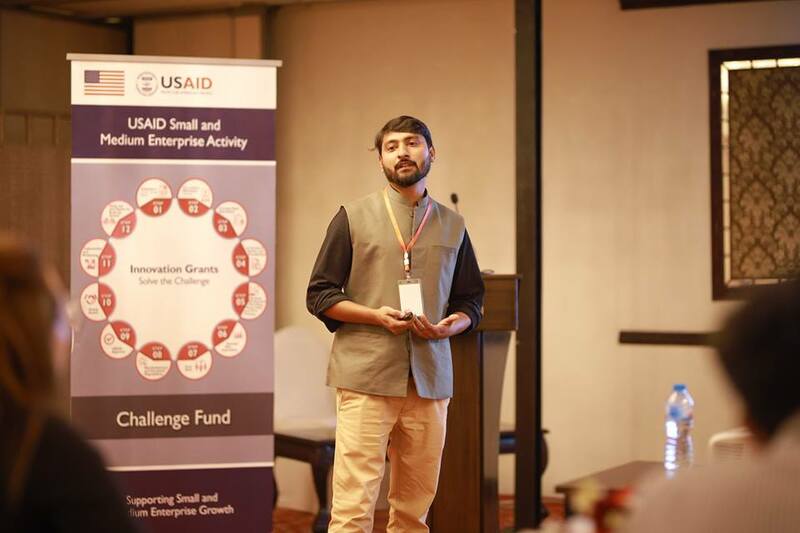 USAID Launches Challenge Fund to Support Pakistani Entrepreneurs and SMEs. 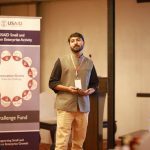 The USAID-supported Challenge Fund provides funding opportunities to startups and SMEs through two grant programs. 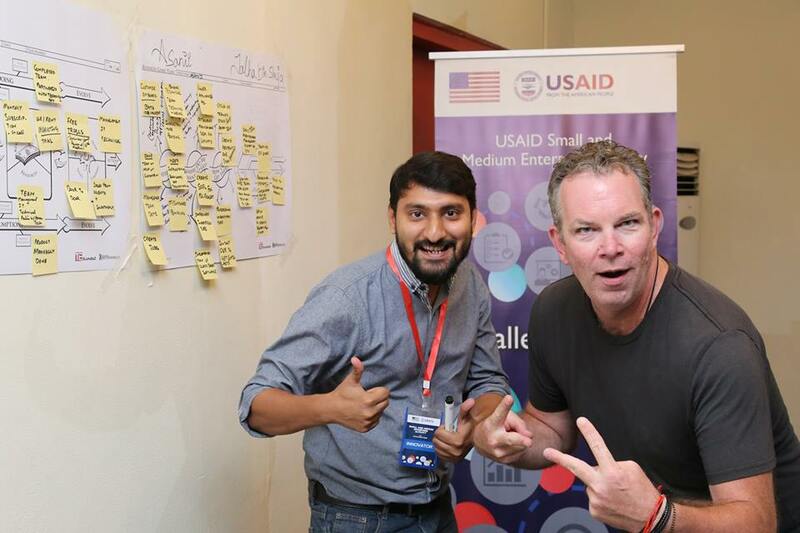 Innovation Grants will offer awards between $20,000 and $24,500 to address sector-wide challenges identified by USAID. 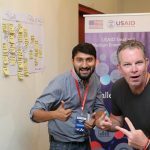 Grantees that effectively implement their solution will then have an opportunity to apply for a larger scale-up Challenge Grant between $50,000 and $400,000.